Energetic Synthesis of Structural Embodiment (ESSE) is a unique body work that combines the tools of Access Consciousness™ with hands on manipulation techniques targeting the connective fascial tissue located throughout every inch of the body. ESSE is designed to create changes in the structure and form of the body resulting in an ease with movement, function and the energetic body systems. Scientific research illustrates that the fascial system responds to a question. The tools of Access Consciousness™ invite you to be in the question in all aspects of your life and your body. 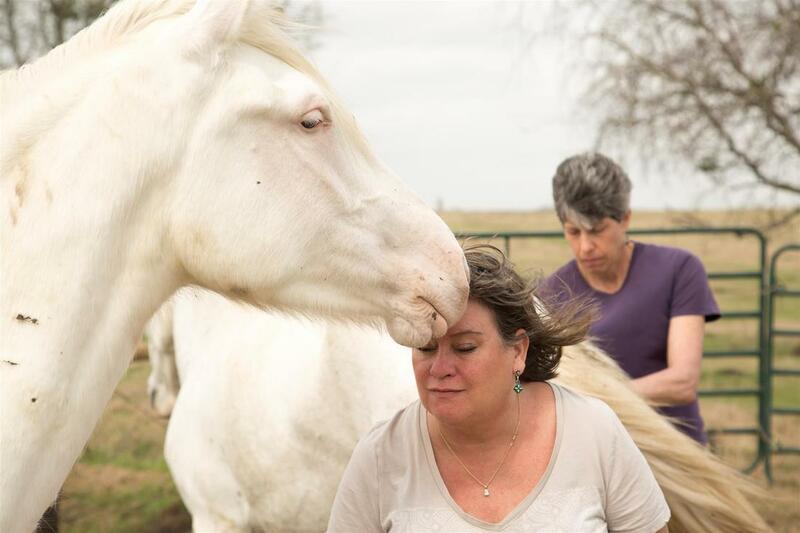 ESSE is a unique body work where we engage with the molecules of the horse's body and follow the energy. We are exploring the partnership we can have with animals and their bodies without looking at 'fixing' them. What truly is possible when we are being the question? And how can we enhance the partnership between us and the animal with greater ease? This unique technique has the ability to go beyond bodywork by addressing the body and being alike. No dis-ease is created by accident and can exist when consciousness and choice are acknowledged. 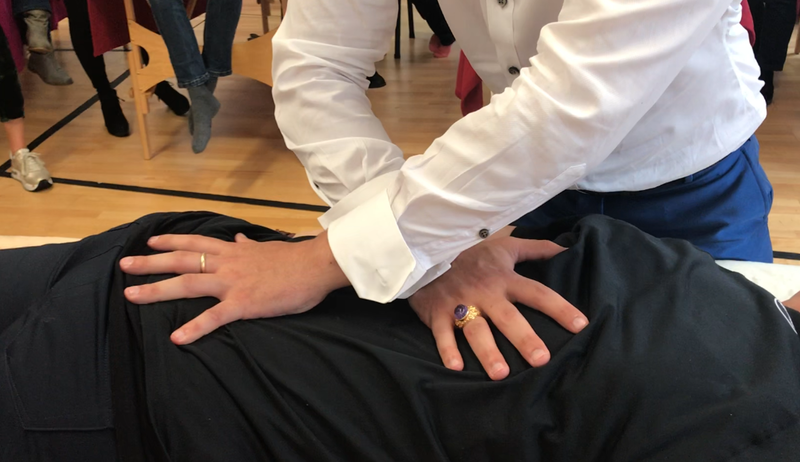 ESSE can be perceived as a deep tissue work as well as energy work, combined with movement, deconstructing the glue of judgement that has formed in the body. ​In this workshop you will learn hands on techniques and learn how to listen to the body. You will discover what you know about bodies, discover you own healing capabilities and leave with more awareness of bodies and how they can change and how that change can contribute to your life. A class for both horses and bodies with two facilitators where ESSE Horse and ESSE Bodies is being combined to a four day Extravaganza. People and horses have been transformed in this class where the horses will also be invited to work with the people on other people. The connection that is being created between animal, person and bodies goes beyond any preconceived ideas. In this class you will awaken the capacity to listen to a body's subtle and substantial whispers and improve your capacities and abilities to create dynamic change with bodies.